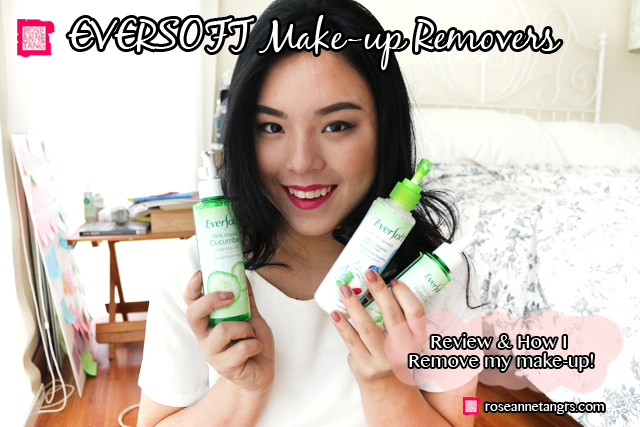 How I Remove my Make-up with EVERSOFT! Make-up removal is so important for me because due to the nature of my work, I’m an everyday make-up wearer! It’s such a nice feeling when you come home and take off your make-up but there’s nothing more annoying than when your cleansing product takes a really long time to remove your make-up! There you go wasting like 20 pieces of cotton pads trying to remove your mascara but today I want to show you products I’ve been really loving. 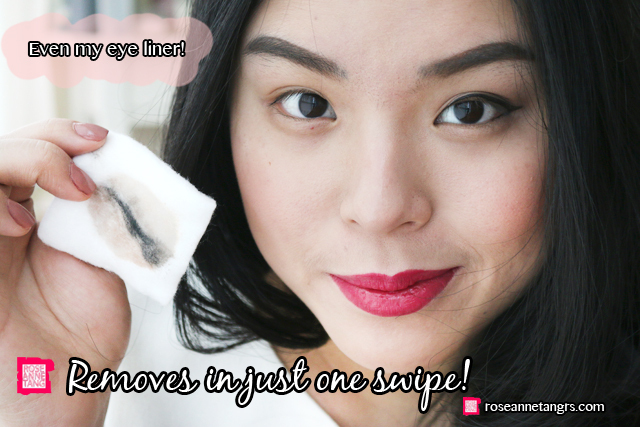 I’ve been using them daily to remove my make-up in just one swipe! 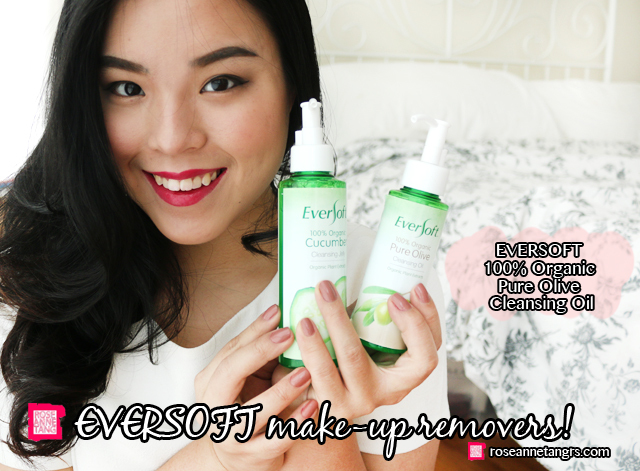 It’s the EVERSOFT make-up removers, specifically the EVERSOFT 100% Organic Pure Olive Cleansing Oil and the EVERSOFT 100% Organic Cucumber Cleansing Jelly which is suitable for all skin types as they are both free from alcohol, mineral oil or colorant. The EVERSOFT 100% Organic Cucumber Cleansing Jelly is a water based cleansing jelly that dissolves and removes makeup, dirt and impurities. It is enriched with 100% Organic Cucumber extract which is essential for soothing and cooling of skin and relieving skin puffiness. It is great for light or daily makeup. 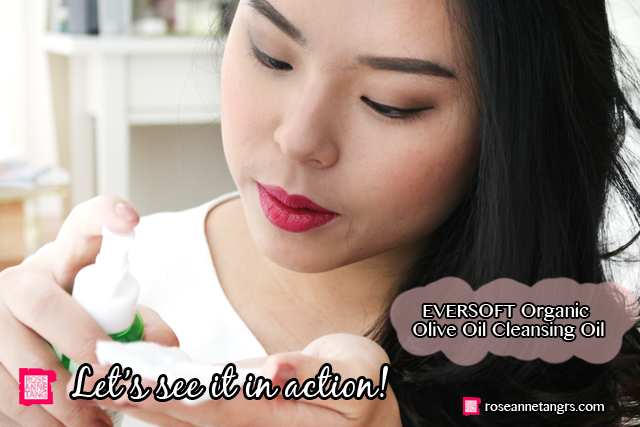 The one that I love the most is the EVERSOFT 100% Organic Pure Olive Cleansing Oil, which has a high cleansing ability yet is gentle around the eye area and eye lashes. 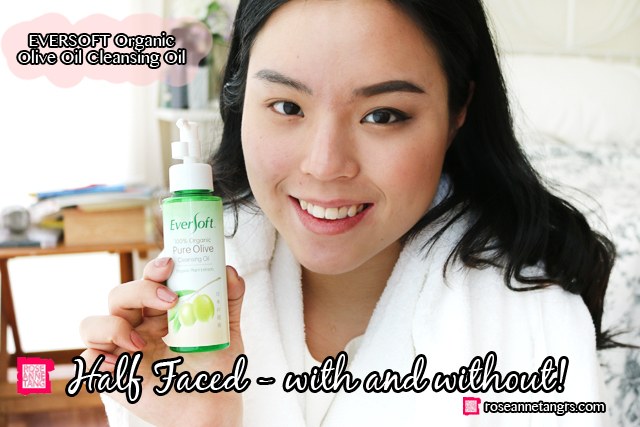 It is enriched with 100% Organic Olive Oil that naturally moisturises and softens the skin. 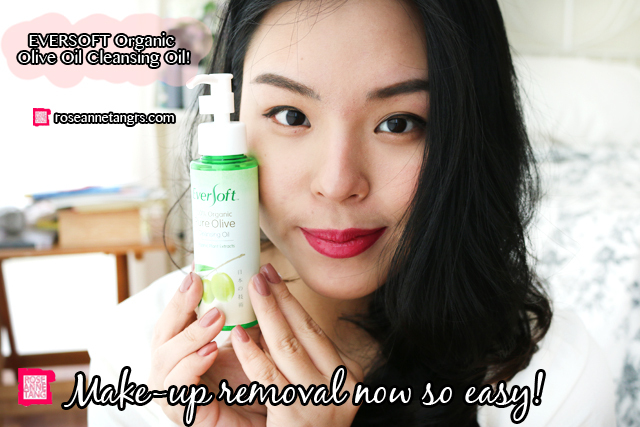 I’ve been really loving using cleansing oil to remove my make-up. It is so fast and efficient without the need to use so much cotton pads. I know that some with you with oily skin might be afraid but the thing that sets this cleansing oil apart from other oils is that it “emulsifies” which means that when it touches water, it turns into a milky substance that rinses off without a single trace of oily residue. 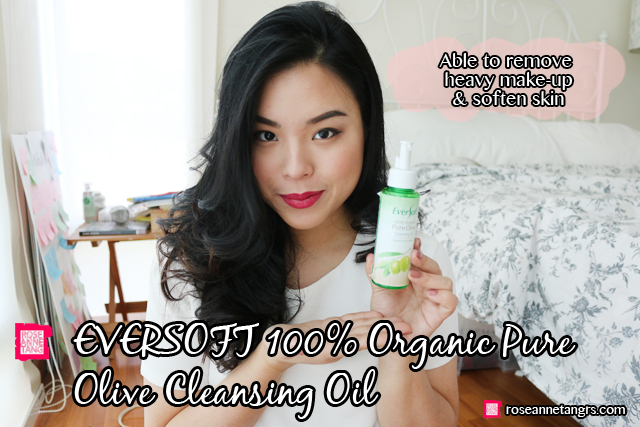 I’ve been finding the EVERSOFT 100% Organic Pure Olive Cleansing Oilto be such a winner of an amazing cleansing oil! Alright so let’s get started and see how great this cleansing oil is! 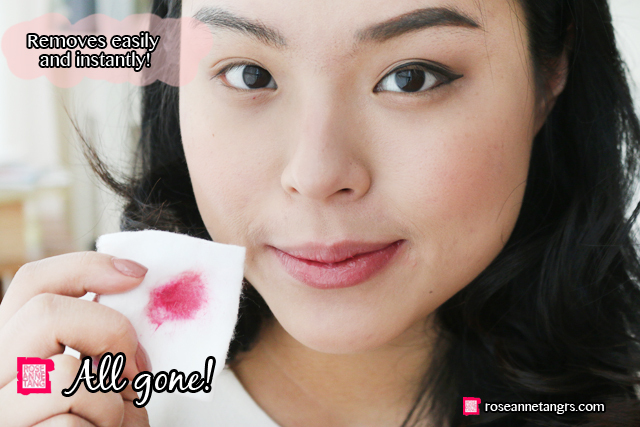 When I remove my make-up, the first thing I do is I take a cotton pad and pump some of the oil onto the pad. Then I remove my eye make-up first! When I do this, I press on the eye first with the pad and then wipe in a swift motion so that the eyeliner and all won’t get everywhere and turn messy. 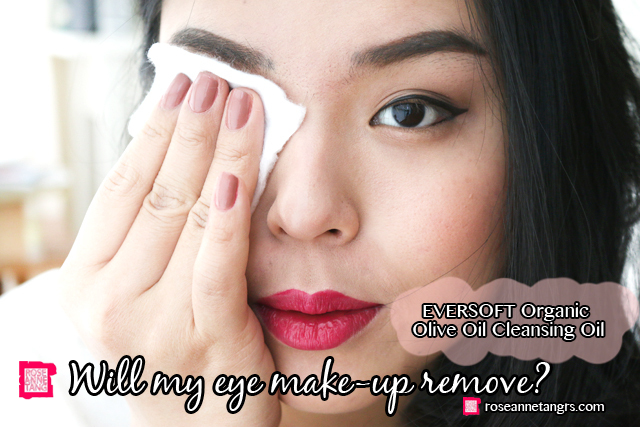 Thankfully, the oil works like an amazing charm and the make-up comes off in just one swipe. I seriously did not have to go back and forth with it like some other make-up removers and the make-up just falls off super fast. Super love! 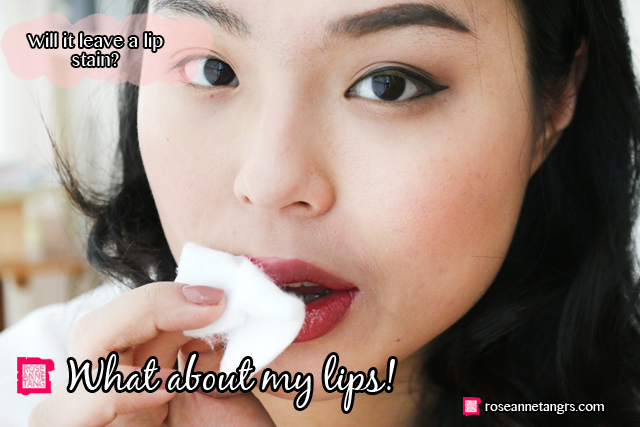 The other part where I face a lot of difficulty in removing my make-up is actually my lips. I love wearing bold lips but sometimes a bad make-up remover can still leave my lips with a tint and it can be hard to remove. Let’s see how this fares! Done! Not a trace of the make-up on my lips, even with my dry flaky lips! After I remove the make-up off my eyes and lips, I ditch the cotton pads and put some oil in my palms and apply the oil in circular motions all over my face to remove my foundation and face products. Next, I add water onto my face and give one last massage till it turns milky. I then do a big rinse and the oil immediately emulsifies and rinses off and leaves no oily residue whatsoever. This is me with half of my make-up removed! I even tried to rub that part of my face into a white towel and there was no residue of make-up at all! 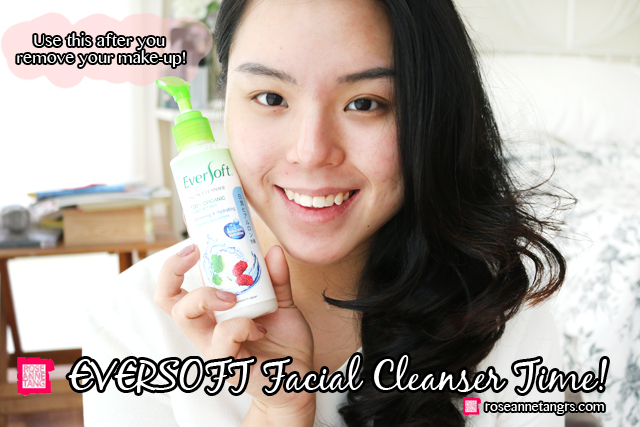 After removing my make-up, I have been loving using the EVERSOFT Organic Mulberry Facial Cleanser. It has a whitening and hydrating formula that is infused with 100% Organic Mulberry extract that revitalises dull, tired looking skin. It is gentle and soap free and is also infused with Hyaluronic Acid that preserves long-lasting hydration. I like how the cleanser has a sort of minty feel when I apply it that feels very refreshing and my skin always glows after I use it. Overall, I am very much in love with these affordable makeup removers & cleansers which can be found at selected supermarkets and personal care outlets. It really leaves not a trace of oily residue and has been great even for my sensitive skin. Check out the promotion on FairPrice Online now! For more information, check out the EVERSOFT Singapore Facebook page. You can also win your very own EVERSOFT 100% Organic Cucumber Cleansing Jelly by liking their FB page and filling out the form found there! Hope you liked this post! Thank you Curel for kindly sponsoring this review. What's in the Box? | Sephora Avant Garde Haul! I LOVE the Vaseline Spray Moisturizer!